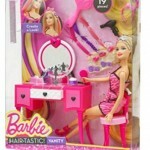 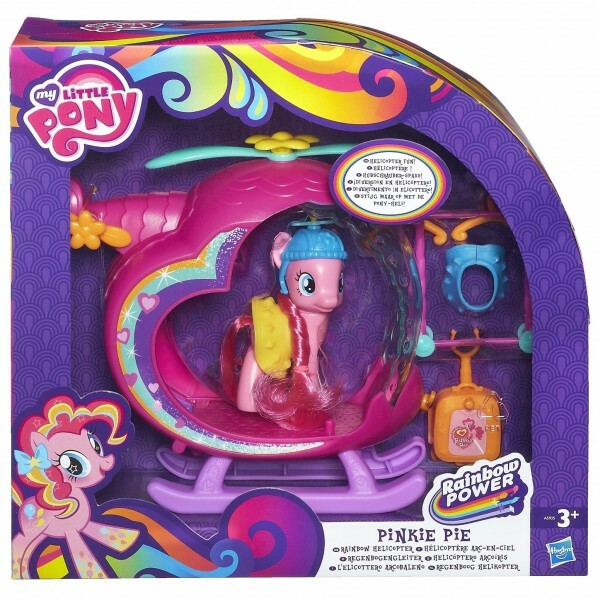 Up, up into the sky goes your Pinkie Pie figure. 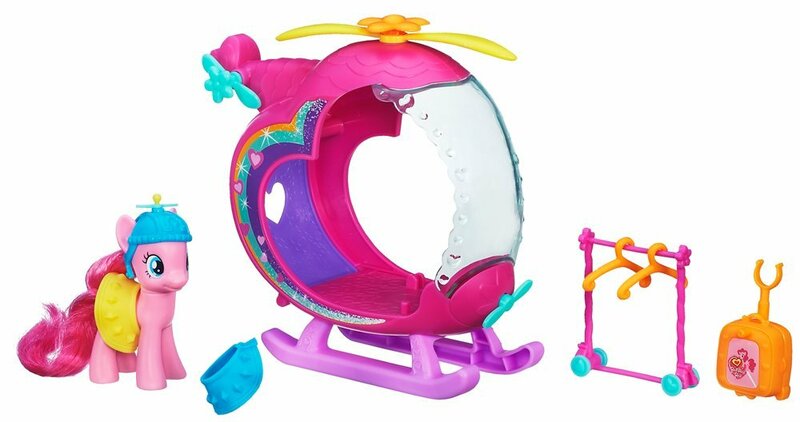 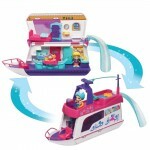 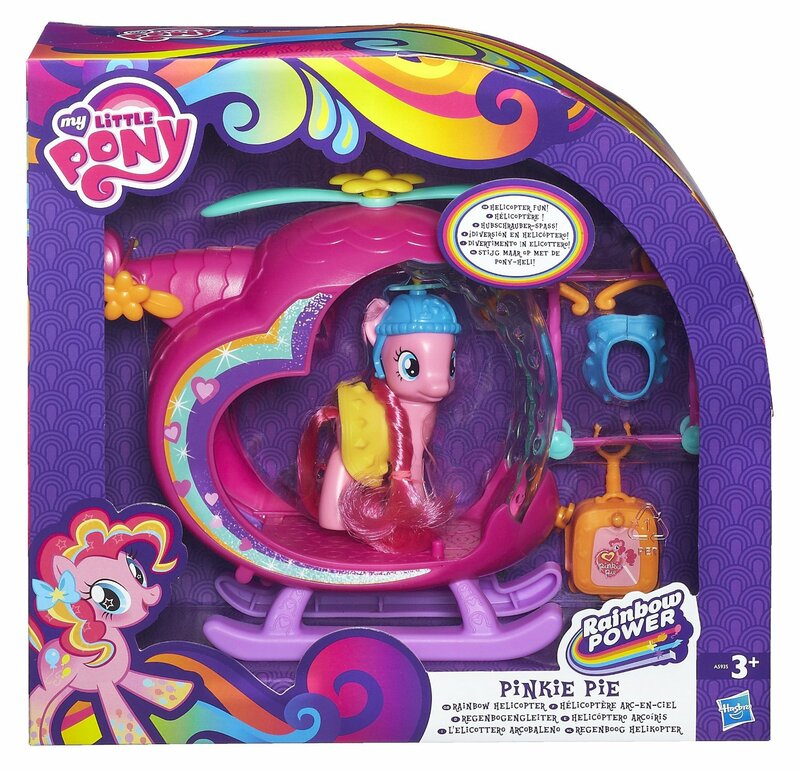 Your beautiful Pinkie Pie pony pal wants to take off into fun adventures in her colorful, heart-shaped helicopter vehicle. 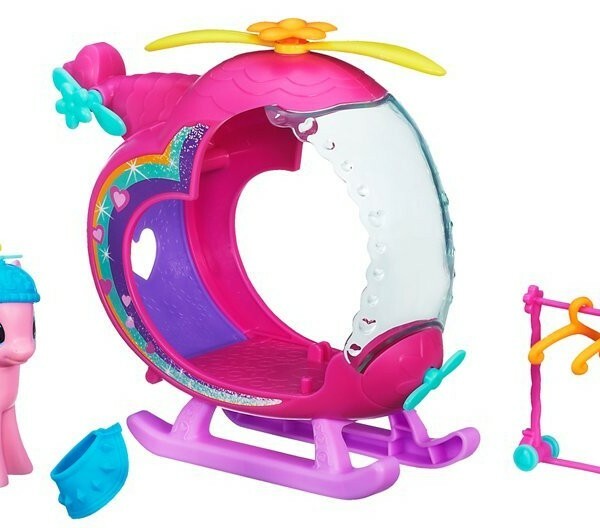 Dress her up in her propeller helmet and skirts, and pack her suitcase for her next “flight.” Spin the propellers on her fancy helicopter and send your pony pilot into her next escapade. 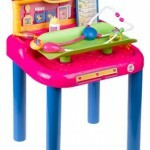 Fisher price Little Mommy Baby Checkup Center Mattel 2004 Rare Hard to find!